Volcano makes some of the best desktop vaporizers on the planet. 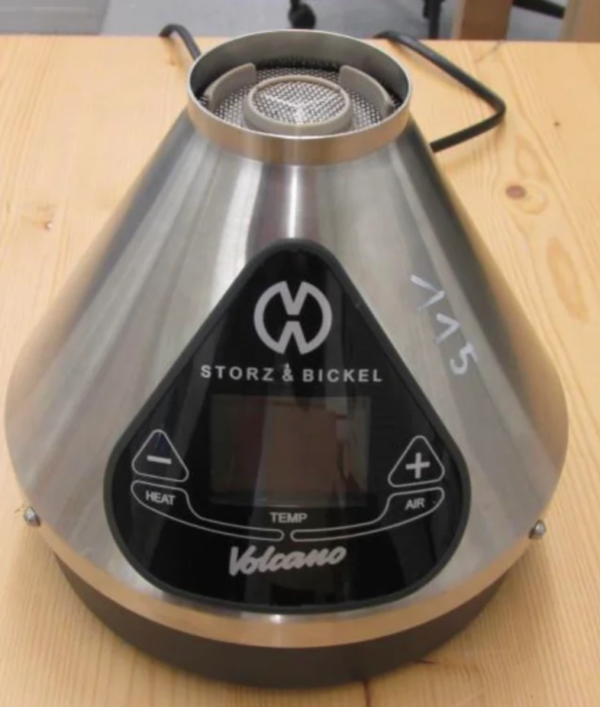 Plans in are in place for a newer model, however, known as the Volcano HYBRID and this new desktop vaporizer will apparently feature a new design and the inclusion of Bluetooth connectivity, so you can control the settings and temperature from your phone. This is the first picture (below) of the Volcano HYBRID that I have seen; it was leaked on Reddit. As you can see, the look and feel of the device is completely different from what came before. The logo and branding on the front are the most obvious changes. It still carries the trademark Volcano shape and overall aesthetic. That’s all we know right now, but more details will likely surface as this device approaches its official launch (like sometime in mid-2019). There are no concrete details about release dates for the Volcano HYBRID. Or pricing. 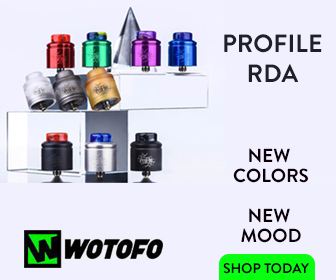 However, given the fact the current flagship Volcano Vaporizer (the Digit) retails for $599.99 in the US, we might see a slight increase on the RRP for this new model. How much? 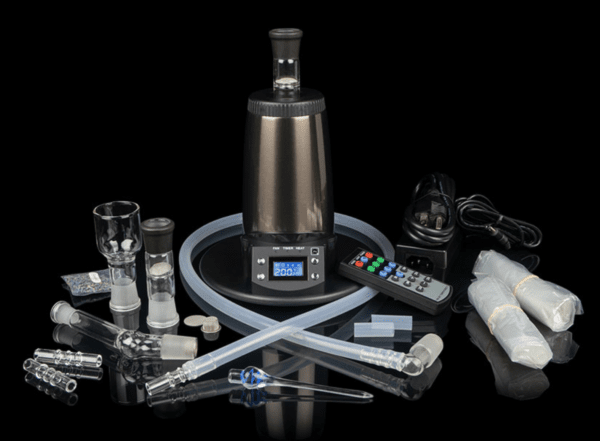 Anywhere from $599 to $650 – any more and Storz and Bickel would price themselves out the market. 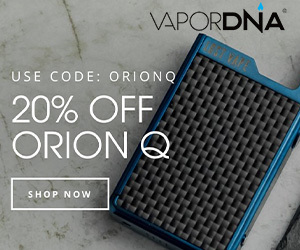 I mean, the Arizer Extreme Q (pictured below) is, in my view, as good as the Volcano Digit and it retails for around 60% less – $139.99 (that’s cheaper than some portable vaporizers). The Arizer Extreme Q also does forced air AND whip-style vaping, whereas the Volcano only does forced-air (balloon-style). Given the price difference between the two, and the parity of performance, it is very easy to see why Arizer is rapidly growing its market share in this space. Still, like a Porsche and BMW, the Storz and Bickel brand carries with it a certain weight. It’s German, it’s expertly engineered and designed, and the units are good for life. I know of people that have 10-year-old Volcano vaporizers that still work as good today as they did in 2009. Also: do you REALLY need Bluetooth? If the price is massively increased, for such a small inclusion, I can see plenty of people simply opting for the Volcano Digit instead, which is still, by far and away, one of the best desktop vaporizers ever created.